Moscow Mule - AoM: Beer et al. 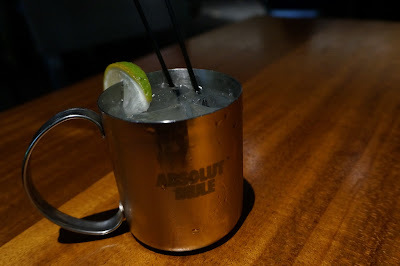 If my memory serves me correctly (with my blog to back it up), then I had yet to try a Moscow mule until today. I did, however, have some Vodka and Ginger Ale several months ago. In any case, after having a shot of Patrón, my friends and I followed up with a round of Moscow mules. With that being said, the ginger was crisp, sweet, and sometimes bitter. 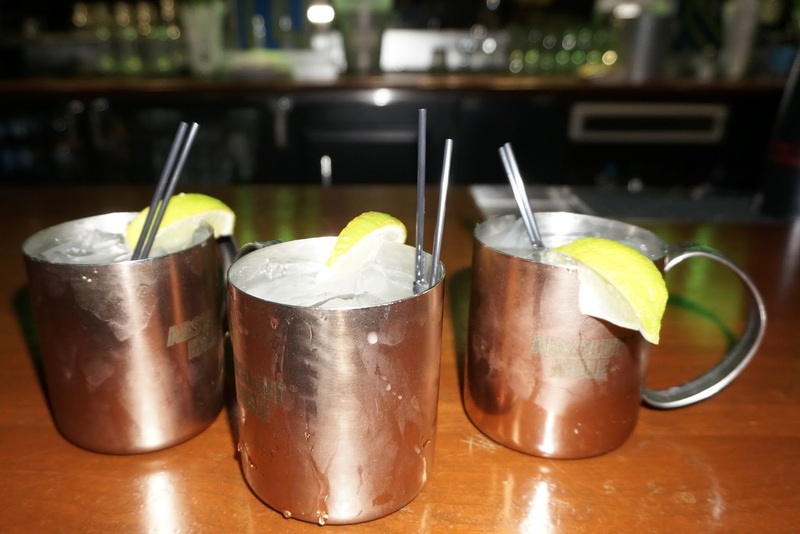 When we eventually finished our Moscow mules, we sped up the pace with some Irish Car Bombs.